This week in new music: South London post punk outfit Shame (above) take an admirable stab at becoming the voice of a generation, Courtney Barnett wants of go for a walk in peace, Mark Kozelek reacts to the Florida school shootings and Superorganism apparently go EMO. 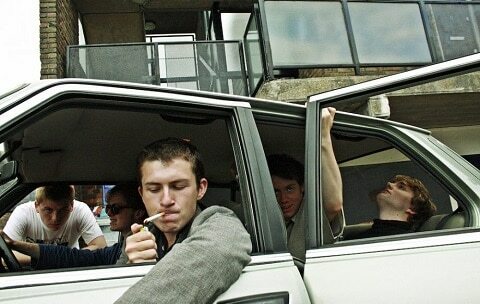 South London quintet Shame have experienced an enviable rise from angry teens to post punk next-big-things. 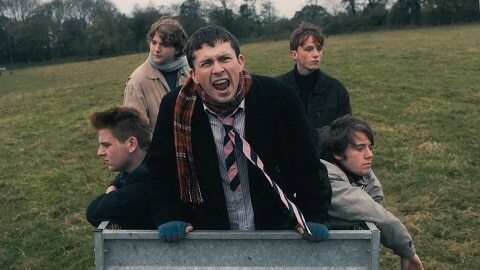 They now appear to have made that transition, not surprising given their abrasive, politically aware swagger making them a shoe-in to theoretically replace the recently deceased Mark E. Smith and The Fall. There’s something of the 1990s “British Invasion” to many of their songs. On “Angie” for example you’d almost swear you were listening to an angrier Jarvis Cocker or perhaps a more laid back Blur. While doubtlessly remaining to an extent under the mainstream radar, Songs of Praise is an anthemic kick in the arse for indie kids looking for their generation’s spokespeople. 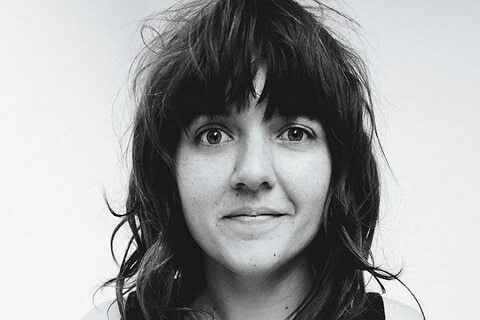 Following last year’s genius pairing with Kurt Vile on Lotta Sea Lice, Australian singer Courtney Barnett has announced her second solo album. Tell Me How You Really Feel will be released on May 18th and Barnett has issued the lead track “Nameless, Faceless” in anticipation. Something of an introspective poet – see “Depreston” for example – on her new track Barnett is a touch more concerned with the world at large. 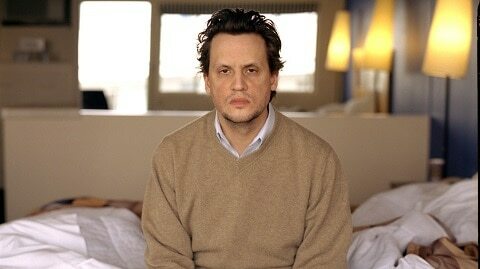 Another week, another Mark Kozelek release it seems. “Day In America” is Kozelek’s reaction to last week’s school shooting in Florida. Recorded on February 14th and 15th, the song is typical of much of his recent work – sprawling, topical and angry. The song is only available as a download from Kozelek’s website right now. In the meantime, here’s a live cover of “Somewhere Over the Rainbow.” You can hear a recorded version on his very beautiful album Sings Classics. 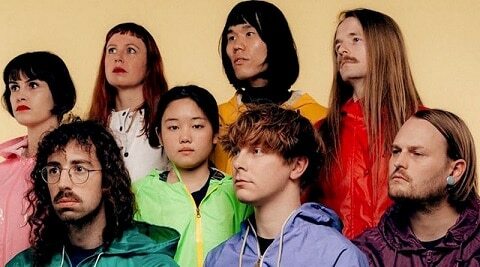 Multinational blippy electro pop oddballs Superorganism have released a new track from their forthcoming debut album.